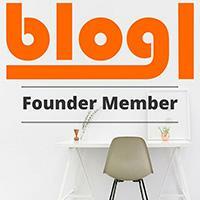 Do you love food magazines? 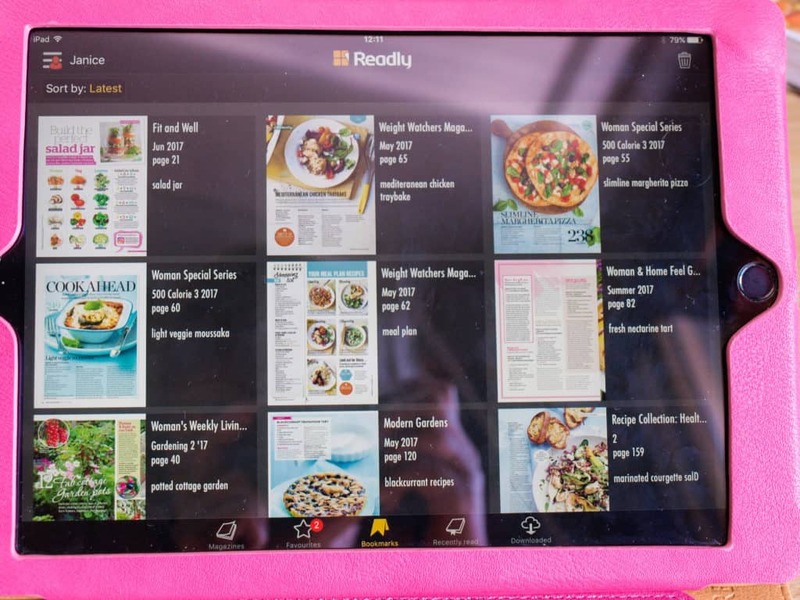 Let me tell you about how you can save on your food magazines with a subscription from Readly, read on to find out how you can try it for FREE. 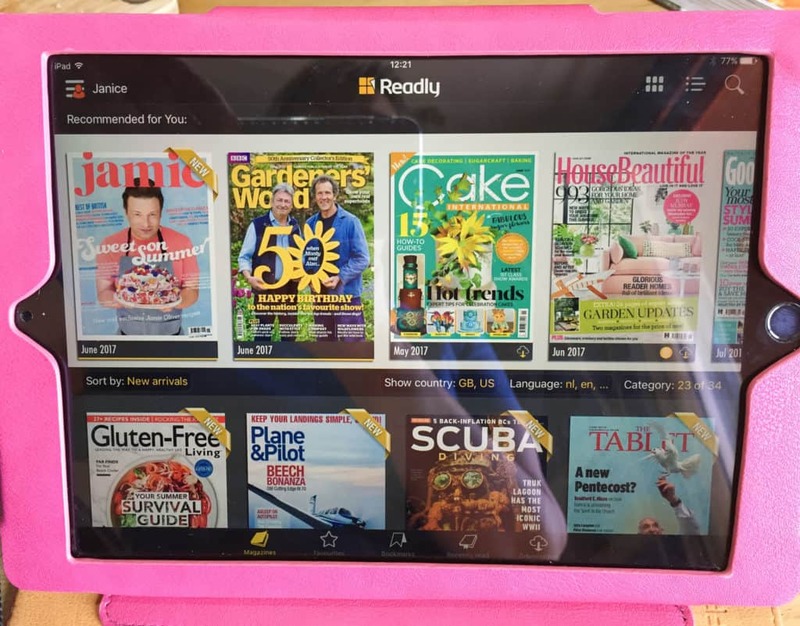 Readly is the new way of reading magazines on tablets and smartphones, and it really is food magazine heaven! Let me ask you how many magazines do you buy each month? 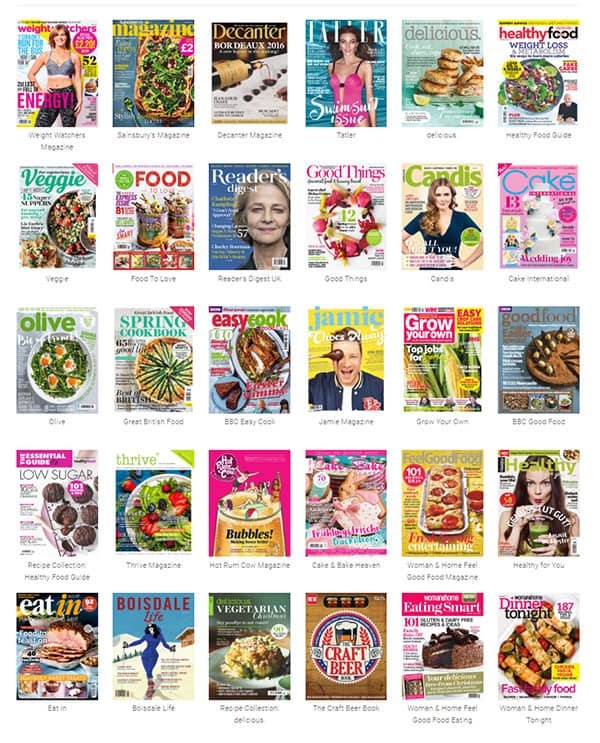 I used to buy at least two, sometimes three food magazines costing around £4.50 each, now with my Readly subscription I have access to over 2000 magazines and their back issues for only £7.99 per month. So how does this food magazine heaven work? 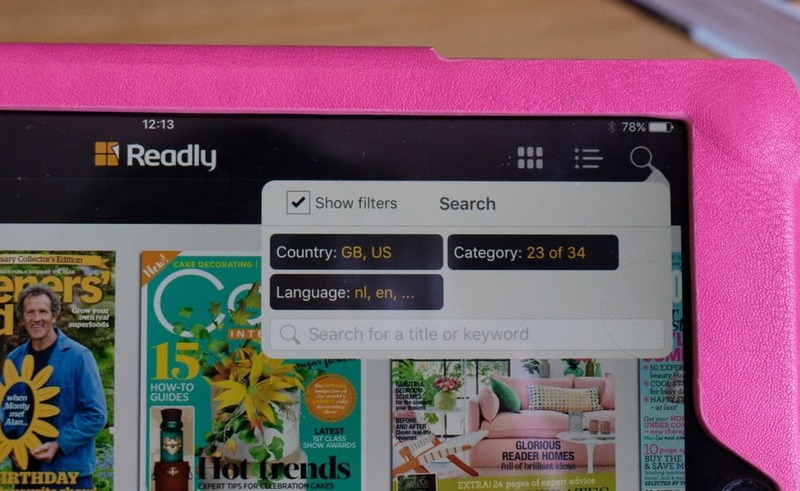 Readly is a monthly subscription of £7.99, once you set up your account on the Readly website you can download the app to your phone or tablet and you are off and running (read on to find out how you can get a month’s free trial). 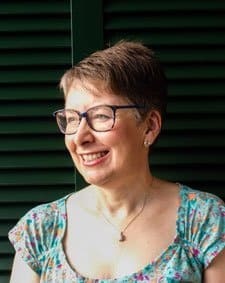 When I set my categories Food and Drink was top of my priorities, but I also like to read photography magazines, home magazines, craft magazines and gardening magazines and I can check out what is on TV as there are TV guides too. 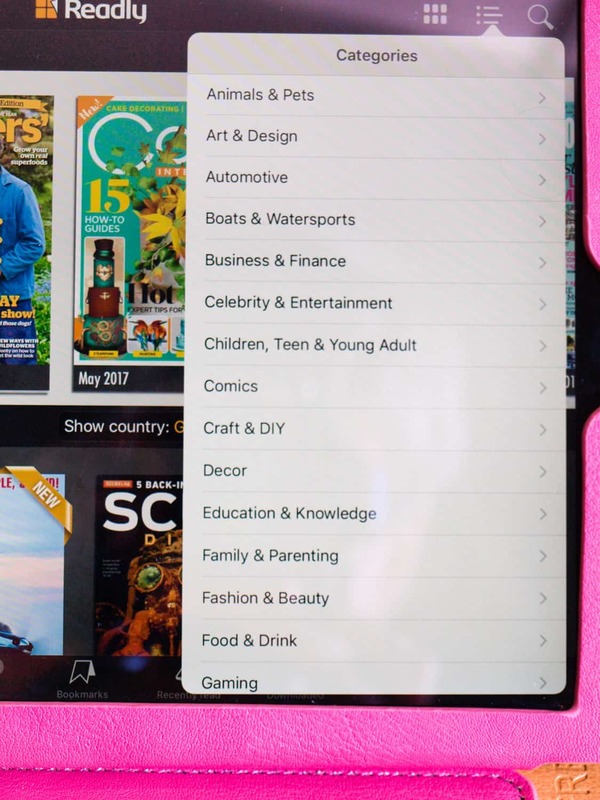 One of the great features about Readly is that you get FIVE separate accounts on one subscription so that, although you see the magazines in the categories you have chosen, each member your family can set up their own categories. When you open the app, you click to say who is reading and your own selection comes up. I think that makes Readly even more of a bargain. This only gives you a snapshot of the categories, there are many more for you to choose from and you can change them at any time. Once your categories are set up, you can choose how to arrange your screen. I like to have the magazines ‘Recommended for you’ running along the top and then below all of the magazines in my categories are shown. To download a magazine you simply touch the little cloud with the arrow on it and it starts to download. The ‘magazine’ shows all the magazines in the categories you have chosen. The star is for your favourites. You can mark these and when a new issue is available you get a number next to the star, as you can see in this picture. The little ribbon is your bookmarks (more about this in the next picture). The magazine with a ribbon in it is your ‘recently read’ magazines. The cloud shows that these magazines have been downloaded. Downloaded magazines can be read without having to have access to wifi which is ideal for me, as I often travel on trains that don’t provide free wifi. I would recommend that you clear out your magazines (remove from the device) once you have read them, or you can use a lot of storage on your tablet/phone. The back issues are still accessible, so you can go back and download them again. You might have noticed in the previous picture that my downloaded magazines featured a US food magazine and a German food magazine. I love to read food magazines from other countries and would always come home from holidays with two or three. We don’t have access to any large newsagents or booksellers who stock these magazines and they are usually very expensive in the UK so, for me, this is a real bonus about using Readly. 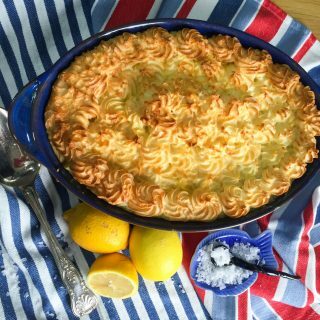 I have enough French and German to work out the recipes and even looking at the photographs is inspiring. 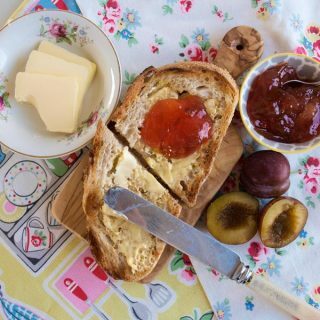 So when you set up your categories think about the Country and the Language you want to set too, it’s all part of food magazine heaven! The Search function is really useful to find particular magazines and also to look for articles on a particular topic. Say you wanted to find out how to make a pavlova, you can put ‘pavlova’ into the search and if there are any magazines which mention pavlova, they will come up in a list below the search box, you then click on that article and the magazine downloads. 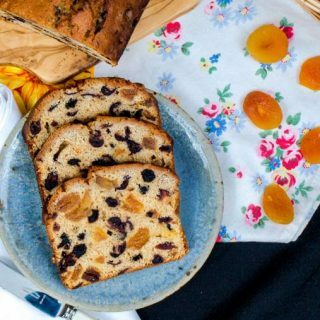 But I like to save recipes from magazines, how can I mark them? This is where the bookmarks come into play. If you find a recipe you want to make later or an article that you want to read, you add a bookmark and a box pops up for you to name your bookmark and it saves it. When you want to access it again, you go to bookmarks and you can see all your bookmarks and open them up again! 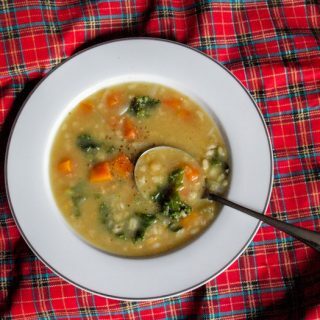 You can see that I’ve recently bookmarked a lot of low calorie recipes to try and shift a few pounds, and an article on creating a potted cottage garden. 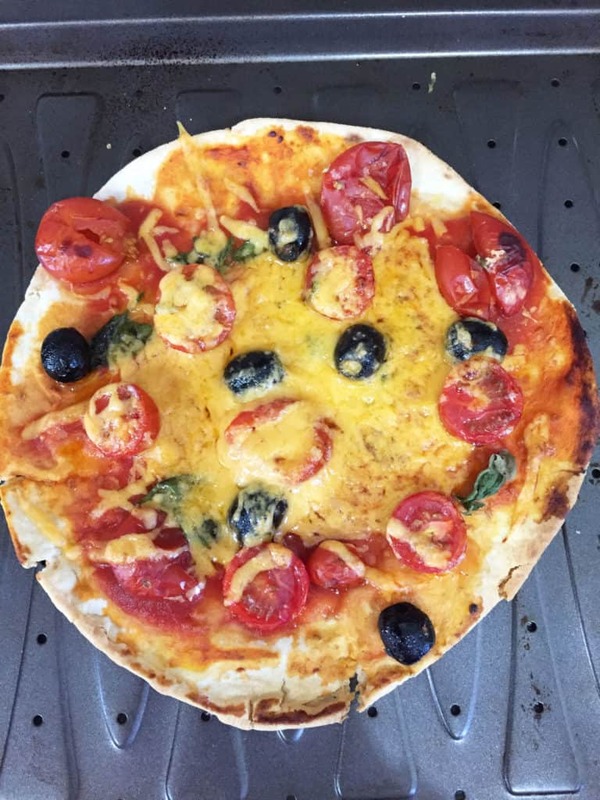 In fact, if you look closely, you will see that one of the recipes I bookmarked was for Slimline Margherita Pizza (top right) I made the recipe just the other week and it was delicious. You may have realised by now that I’m a huge fan of Readly, not only for the money that it saves me but also for the variety of magazines available. I’ve always been a bit of magazine fan and Readly makes it really easy. There is also the environmental aspect of online magazine reading, no more piles of old food magazines lurking under the desk. I’ve recommended Readly to many of my friends and colleagues and they have been delighted by their subscription too. Doesn’t that sound like food magazine heaven? 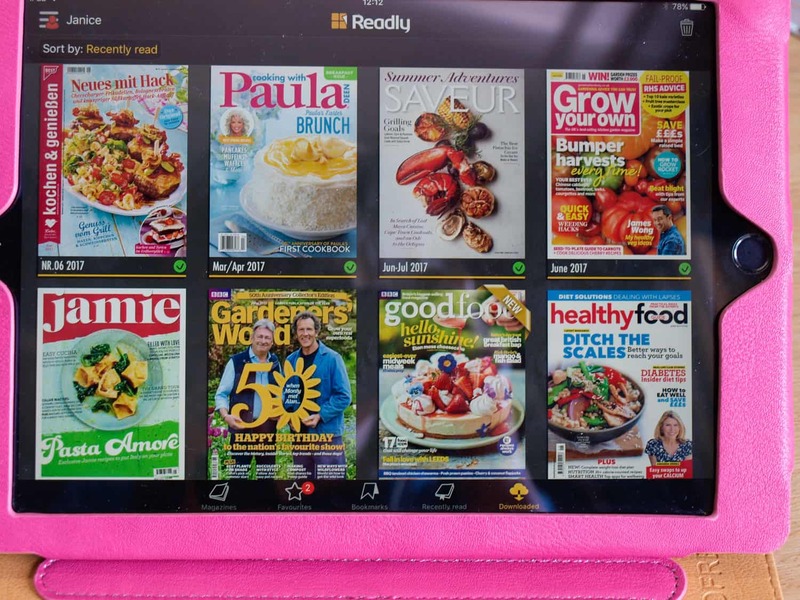 You don’t need to take my word for it, you can find out for yourself because I can offer you one month’s free trial of Readly so you and your family can enjoy all your favourite magazines and try out the Readly experience. What’s your favourite food magazine? I managed to wean myself off buying magazines and now you are tempting me back into wicked ways! Having 5 subs in 1 is a great idea. I was limiting myself to two a month, it’s just so good being able to access so many magazines and, yes the 5 subs is amazing value. This is SUCH a cool thing to have – and will definitely save on my luggage weight! it is brilliant and ideal when you are travelling. I got this on my phone a few weeks ago and I love it. So much cheaper and better for the environment than buying magazines. Access to 2k magazines for £8 per month. Wow, what a bargain! Isn’t it just? I’m saving some up to read when I’m on holiday. I’ve seen you talking about this before and was intrigued but never did anything about it! However you’ve now got me really excited at the prospect of foreign food mags as they are SO expensive on import. Shall sign up for a trial. Oh yes, Claire you should! There aren’t a huge number of foreign food mags, that I’ve found but they are always great for finding inspiration and something different. I am always in your debt for telling me about this amazing way of reading my favourite magazines for only £7:99 a month! Aw, you are not in my debt at all. Always happy to share a great deal with my friends.